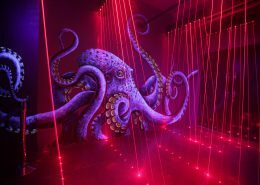 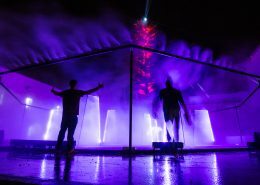 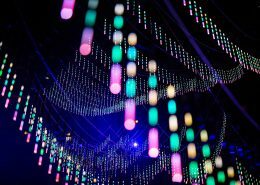 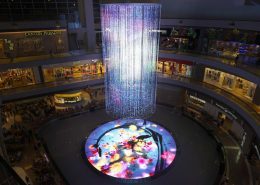 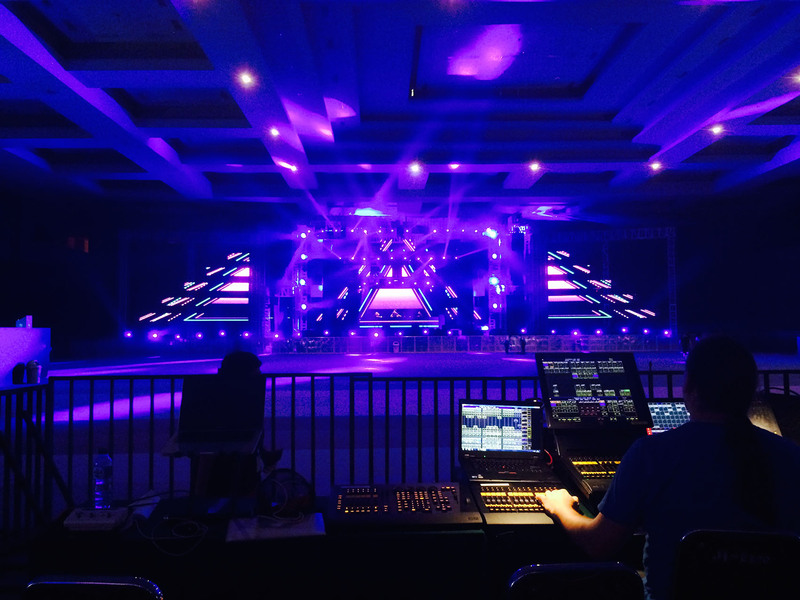 Lighting Design, technical production, light programming and live operation. 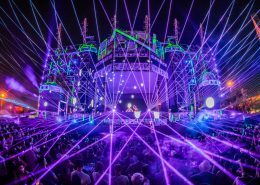 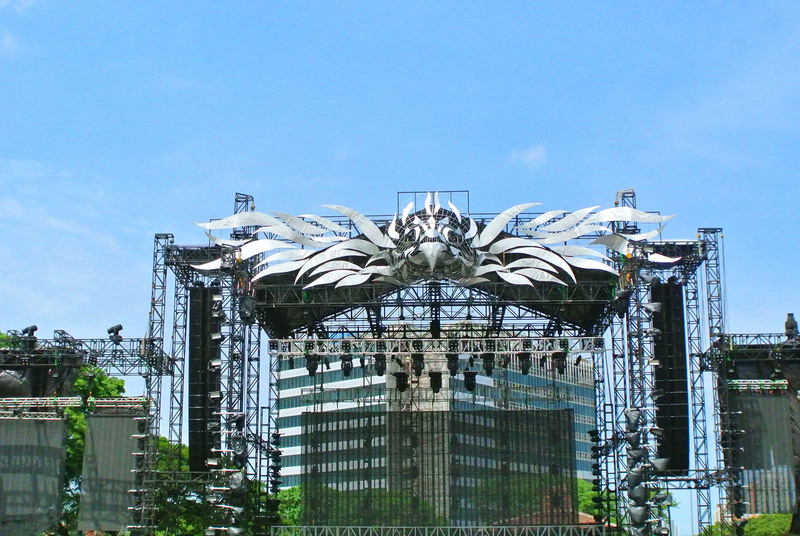 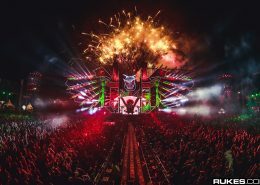 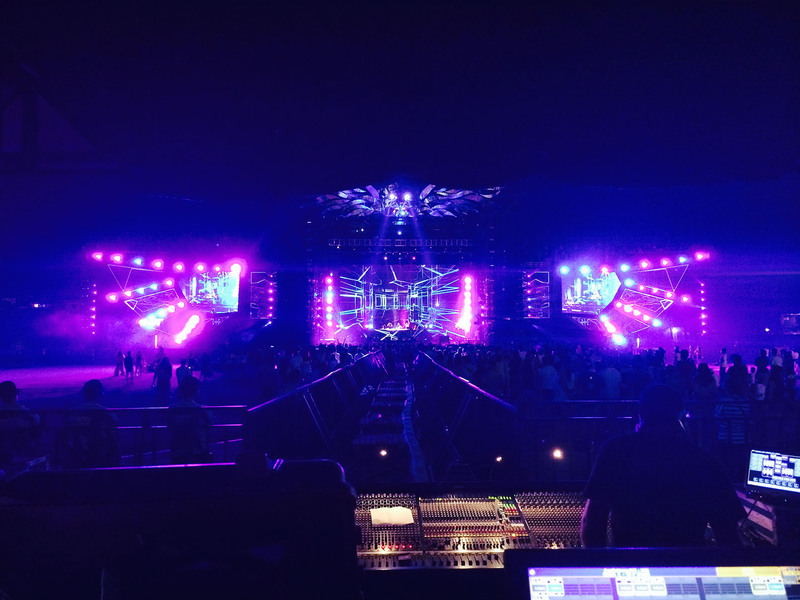 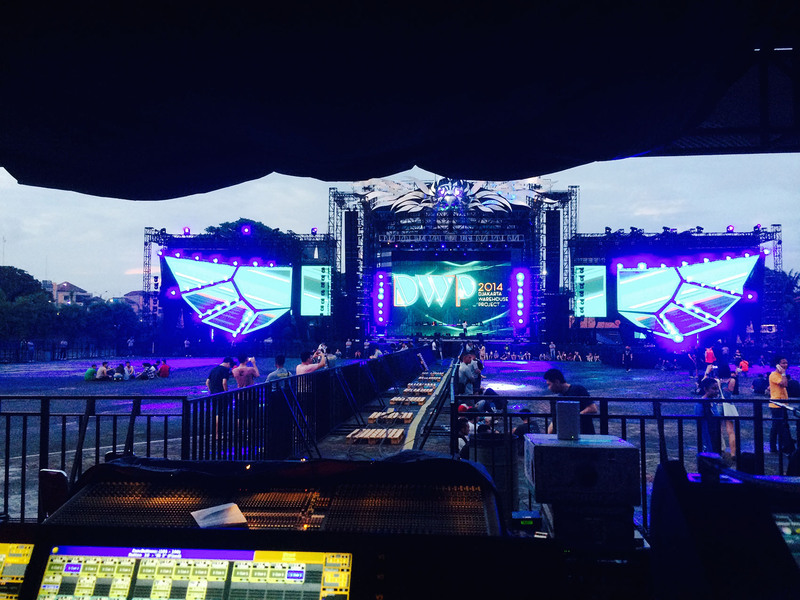 Our company was commited to do the lighting design, technical production, light programming and operation during the show for the biggest Dance Music festival in Southeast Asia located in Jakarta, Indonesia promoted by Ismaya Live. 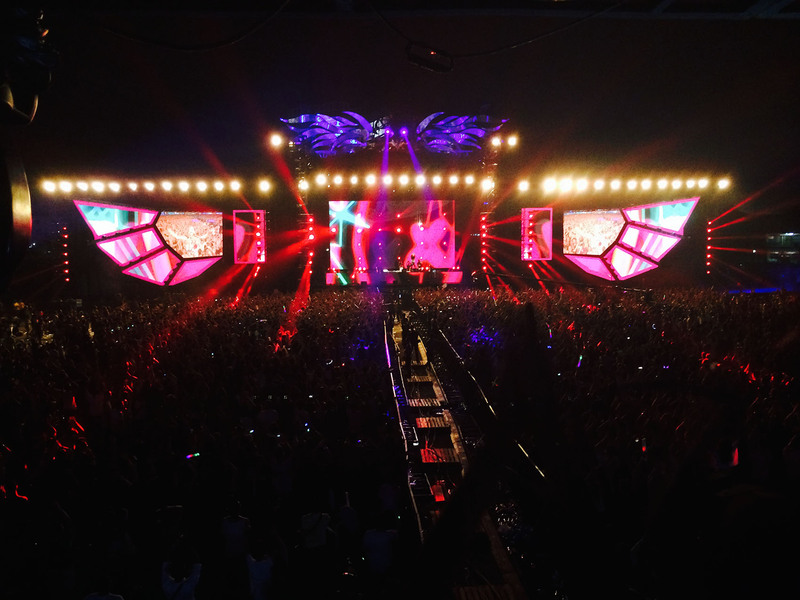 More tan 70,000 people gathered to enjoy the music of their favorite Djs, some of them where: Skrillex, Steve Angelo, Showtek, Martin Garrix, Above and Beyond, Kaskade, Nervo, Nicky Romero, Steve Aoki.